Check out the latest Star Trail aerial, shot March 13th! Be sure to visit us to see why people are falling in love with our community daily! 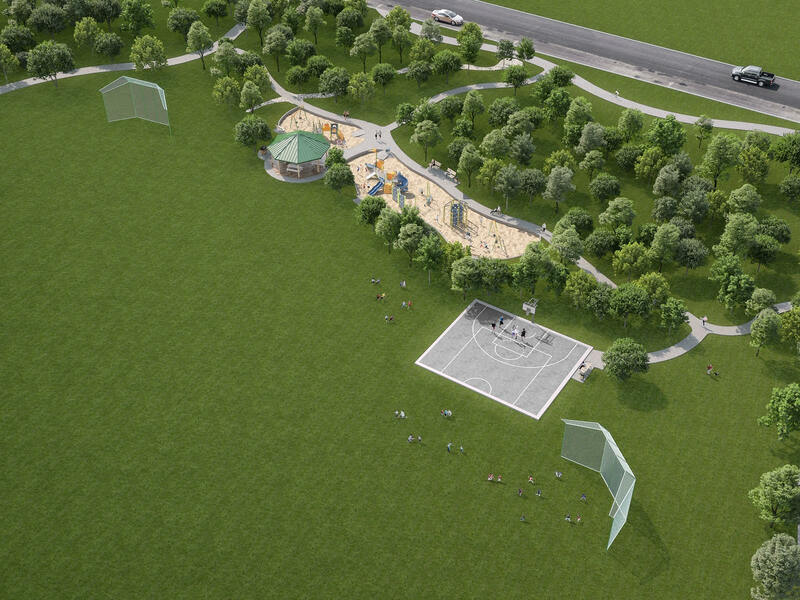 The newest amenity at Star Trail – The Park at Star Trace – is underway and will be completed this summer/early fall. It will include three distinct play areas designed for different age groups including a picnic pavilion with grill and picnic tables, a large grassy area for kicking a soccer ball, throwing a frisbee or just relaxing and enjoying nature, two play areas with backstops, a half-court basketball court, two playground areas, and trails. 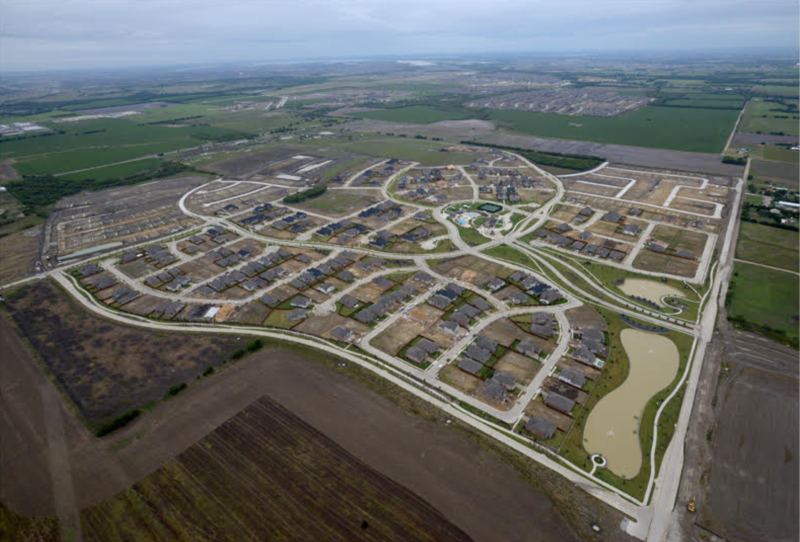 New homes are available daily here in Star Trail! 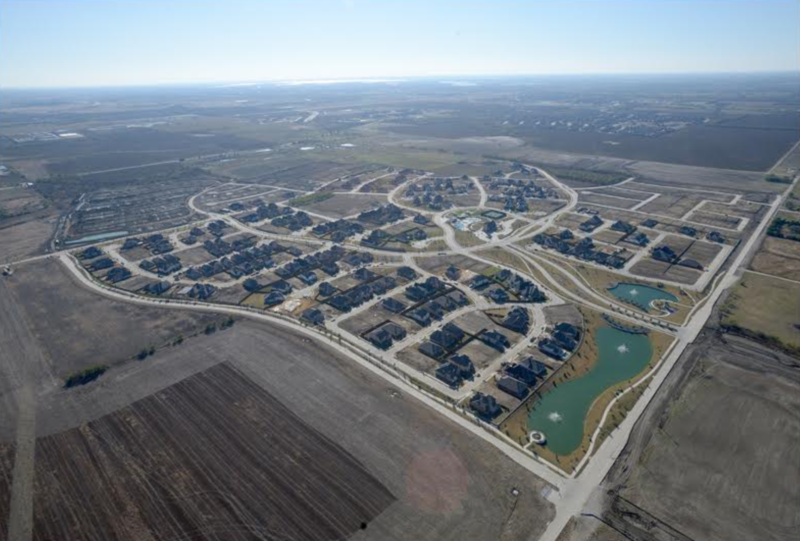 See why people are falling in love with our community by visiting us today! Star Trail aerial shot December 12th! Star Trail aerial shot November 14th! Check out the latest Star Trail community video! Star Trail continues to grow in Prosper, Texas! Coventry Homes has many move-in ready homes available in Star Trail today! Learn all about these homes and the award-winning floor plans available from Coventry Homes in Villages of Star Trail by clicking HERE. Star Trail residents enjoy back to school bash! The Star Trail Homeowners Association hosted a Back To School Party at the Star Trail pool on August 12. It was a great opportunity for all to meet their new neighbors, enjoy great food and raffle items supplied by the generous homebuilders. Star Trail’s 6,000 sq. ft. private amenity center is now open. The outdoor areas are fabulous – three pools, extensive outdoor living areas, playground, tennis and more. Come and see for yourself! 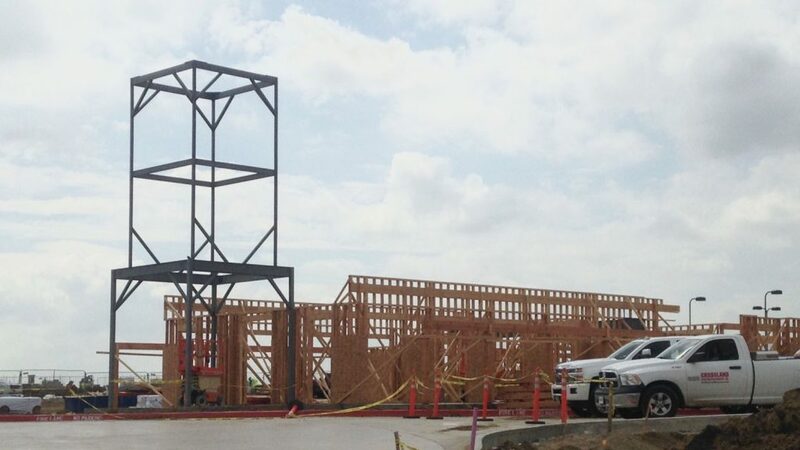 New home construction is progressing rapidly at Star Trail. 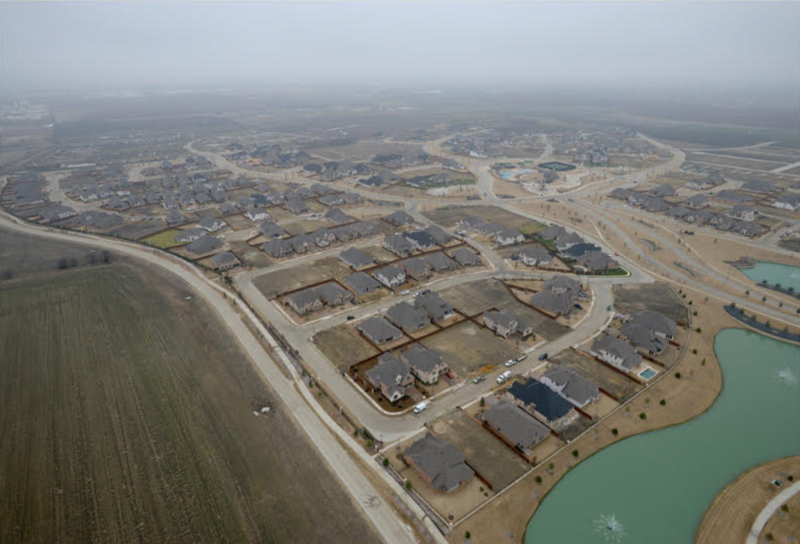 Now all five homebuilders have completed their models – come out and take a tour! The private amenity center at Star Trail is almost complete! Star Trail kicked off a VIP gathering at The Star in Frisco – home of the Dallas Cowboys. Dena Devoto and Kerry Harrington with Blue Star Land were on hand to greet builders and Realtors then Stephen Jones of the Dallas Cowboys Football Club welcomed guests and gave an overview of this fabulous community! 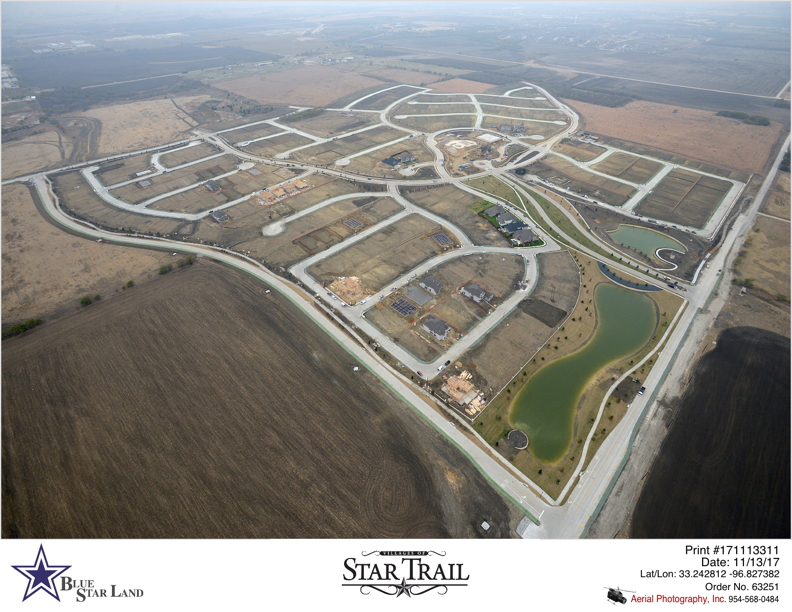 All model homes at Star Trail are either complete or underway so visit today and reserve your new home location! Furnished models are now open at Star Trail so come on out and see this exciting new community! The 6,000 sq.ft. private resident amenity center is underway – the tower is going up and the whole facility will be complete in the next few months. Party room, outdoor lounges, pools, tennis, playground and more! Yes, you really do have the luxury of ‘having it all’ at Star Trail! 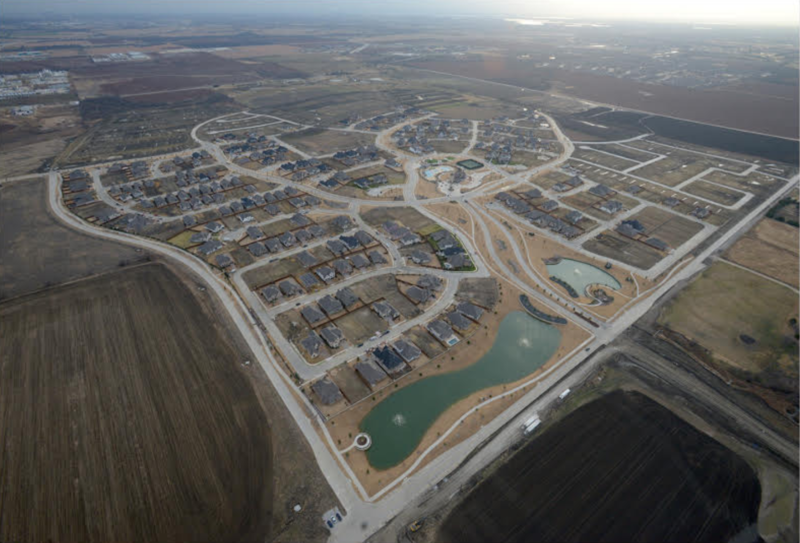 Models are nearing completion at Star Trail and the private amenity center and tennis courts are underway. The excitement is building at Star Trail in Prosper, Texas. 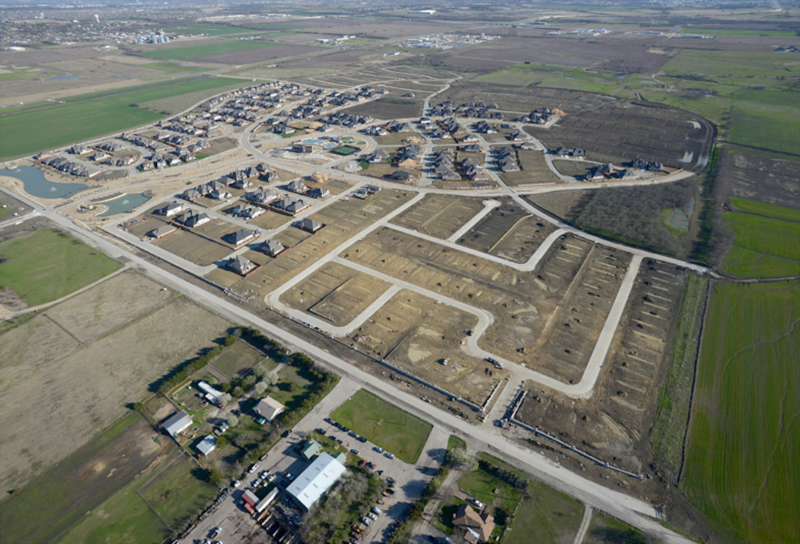 All major roads in phase I are complete, and homebuilders have begun construction on their model homes. The groundbreaking on the community amenity center commenced in June, and the 6,000 square foot private amenity center with three swimming pools, tennis courts, playground and extensive outdoor living will be completed in the spring of 2018.